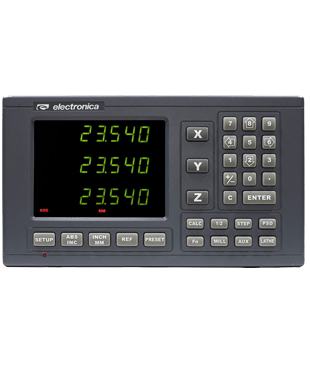 For other reader head configurations, please contact our Sales executive. 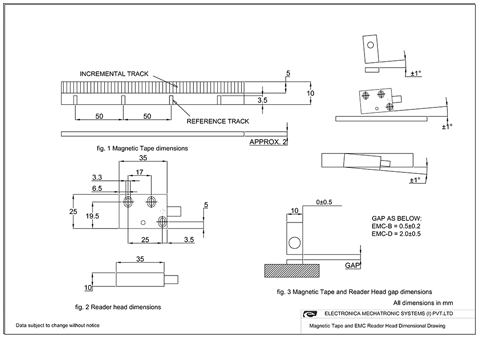 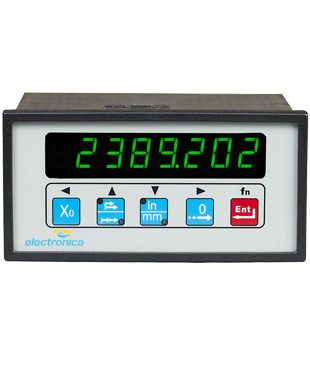 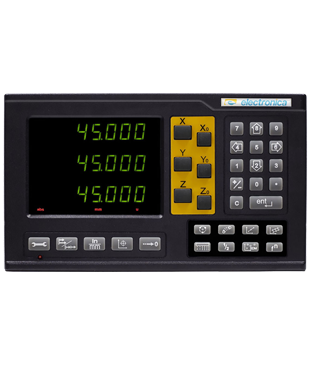 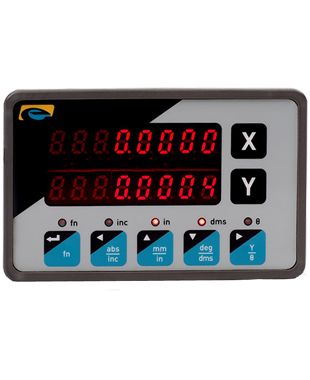 The Magnetic Reader head and Tape forms a contactless high-Speed Measurement system. 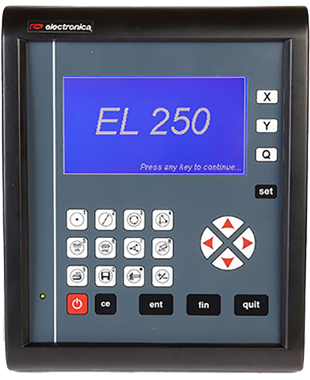 It is simple to install and highly resistant to oil, dust, dirt & vibrations, making it an ideal system to be used under harshest conditions making it most suitable for applications like Machine tool, Automation etc. 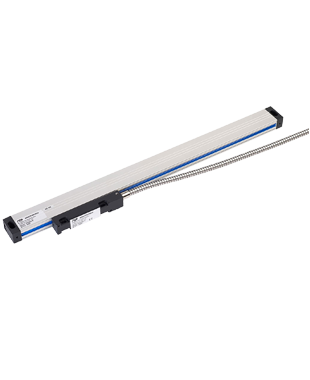 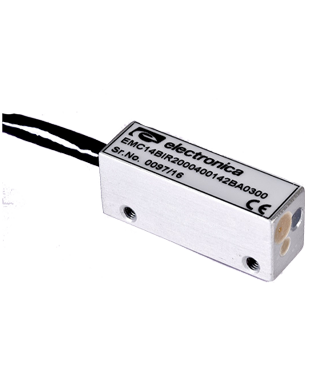 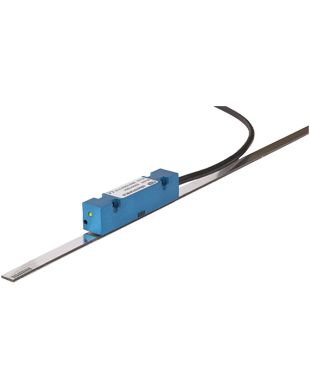 The EMC25 Sensor is a compact sensor with wide operating voltage range making it suitable for many automation applications. 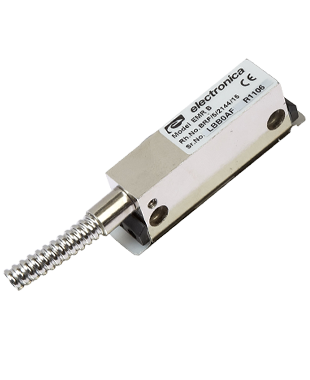 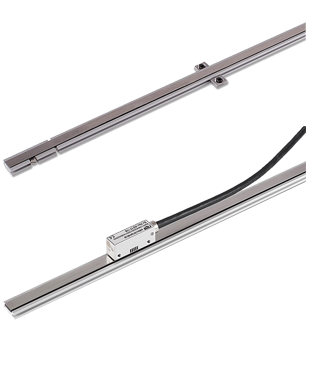 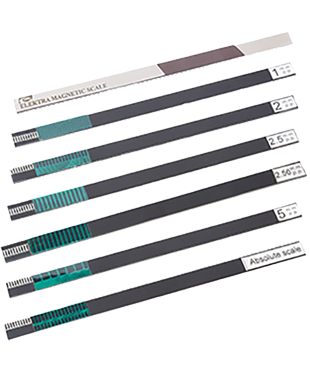 It comes in a resolution from 0.244�m to 100�m for pole pitches of 2mm and 5mm. 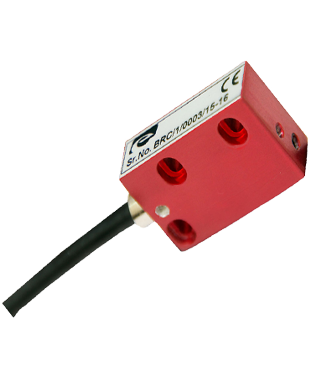 The EMC25 Sensor is an IP68 protection class sensor making it suitable for the harshest environments.